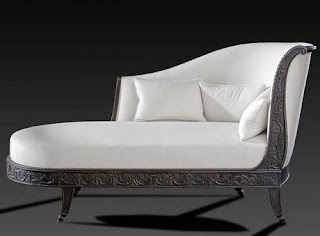 Classic sofa with a floral upholstery Fratelli Allievi Italian designers have created. 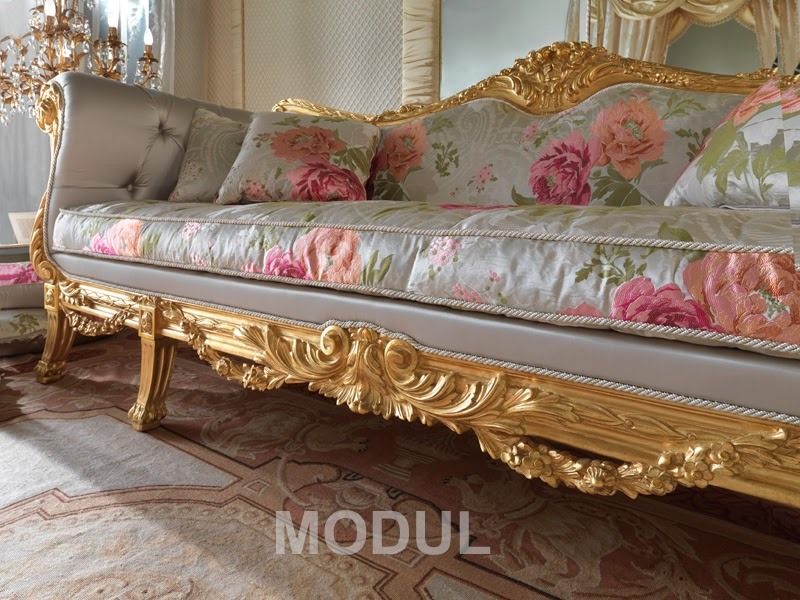 Gilt frame in conjunction with the original upholstery floral ornament create a unique atmosphere in your living room. Subtleties of working with wood passed from generation to generation by Italian craftsmen since 1913. Continuous quality control allows to achieve such a good result! 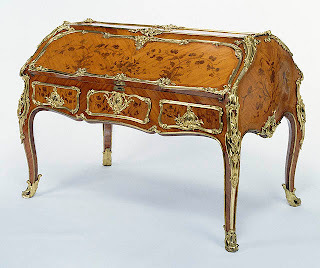 Buy furniture from Italy Fratelli Allievi factory can in Moscow Salon furniture.